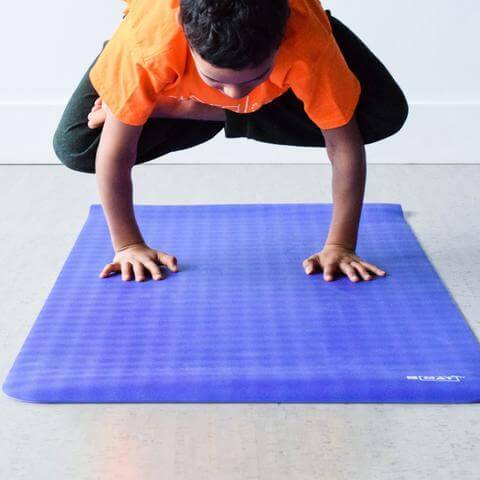 Your favourite mat is now mini! 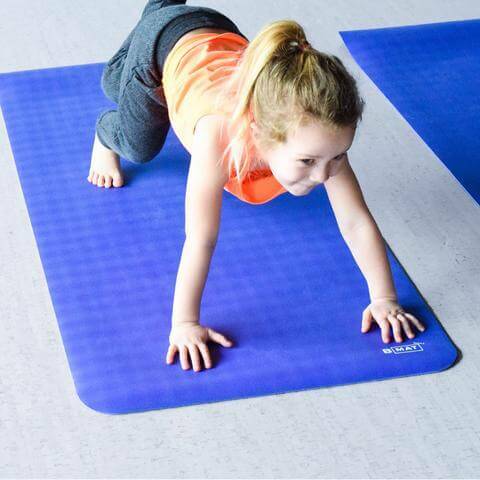 For everything from puppy pose to a tall standing tree pose, this mat will support your budding yogi. 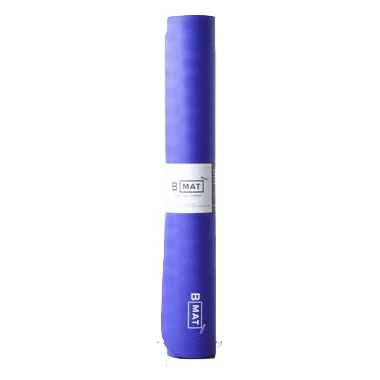 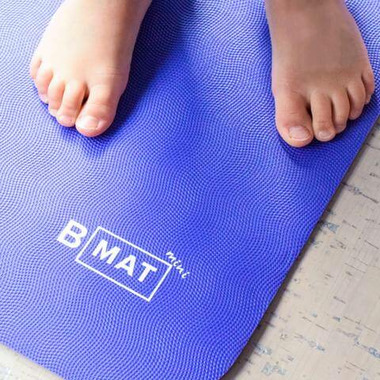 The B MAT mini offers all the benefits you know and love in a B MAT but is now tailored to the mini yogi.